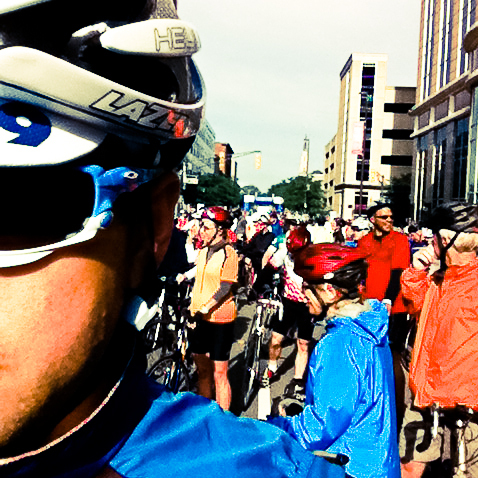 We had a great time last Saturday in downtown Fort Wayne for the 2nd Annual Fort4Fitness Spring Cycle event. 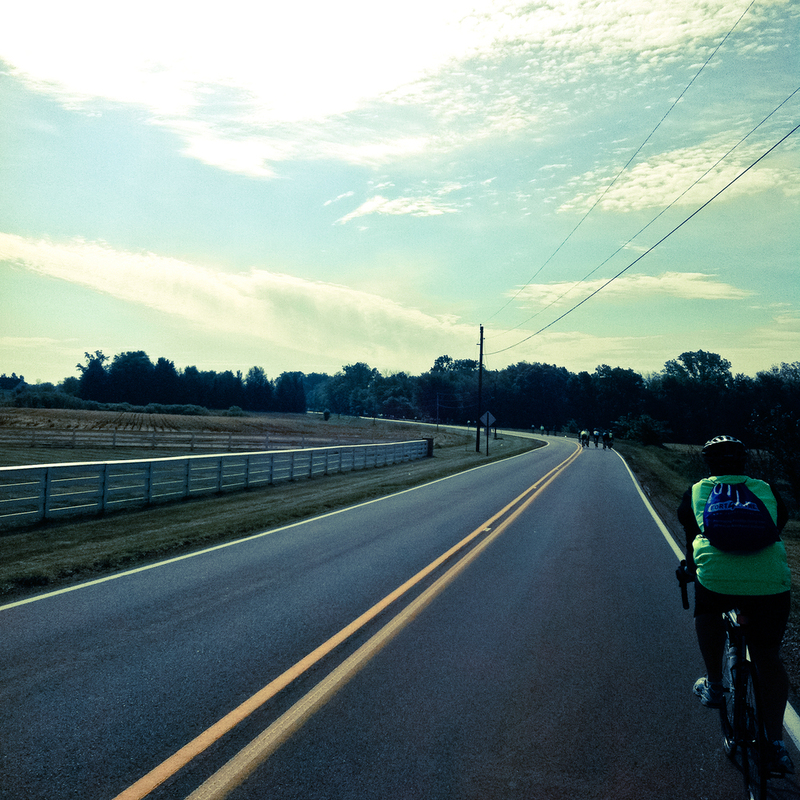 The morning temperatures were brisk for the morning touring ride, which included several hundred cyclists who toured the Northeast part of Allen County. The weather was fantastic throughout the day, which led to an enjoyable day in downtown. 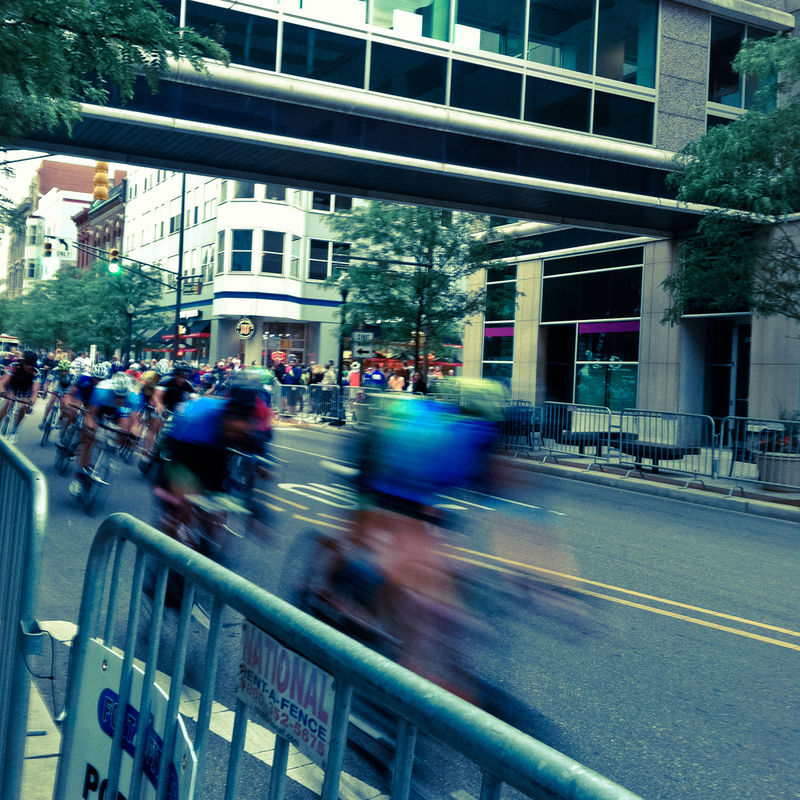 The Fort4Fitness staff did an excellent job creating a festive and organized atmosphere which included a well organized route, great vendor area that included a row of popular food trucks, and a high-paced criterium course through the downtown streets. A few Team NeighborLink members enjoyed the 33 mile route in the morning and one member raced in the Category 5 class in the criterium that evening. David did a great job in only his 2nd race ever. Pace hit 28mph in his race, which is extremely fast for that category. Keep at it David. 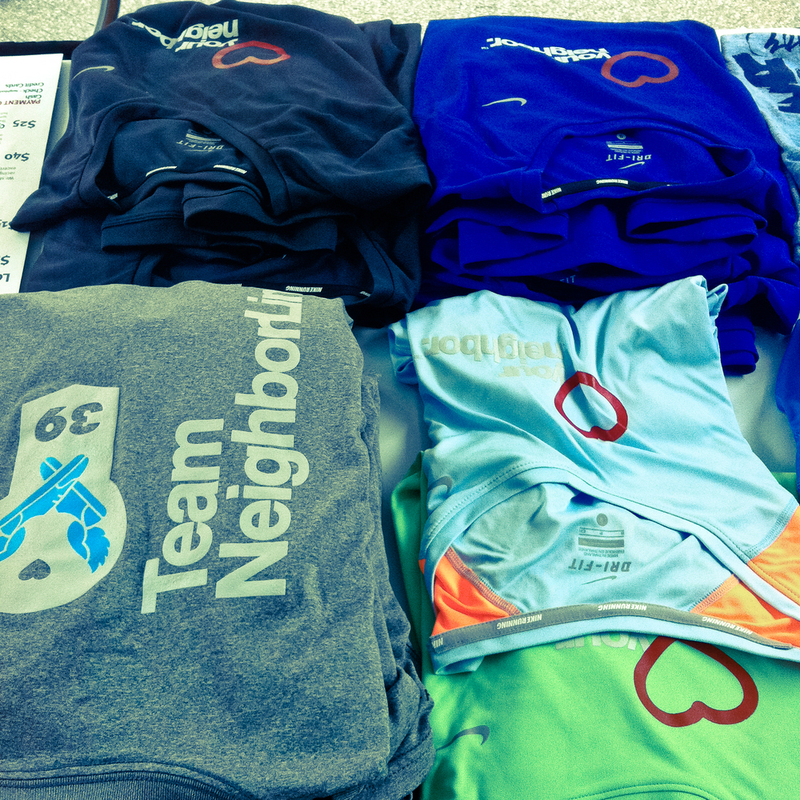 Thanks for all the support and stay tuned for the next event Team NeighborLink will be represented at.